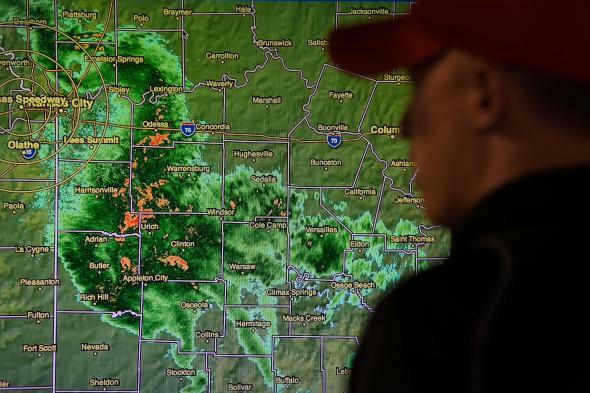 Starting tomorrow, the U.S. National Weather Service will discontinue its historical practice of issuing all of its weather bulletins in ALL CAPS. The agency has been sending out its forecasts with caps lock on for more than 150 years, since the advent of the telegraph. Successive generations of teleprinters used only capital letters; but with the advent of the internet, all caps came to have the affect of a siren. From tomorrow, all caps will be reserved for actual weather emergencies warranting them. 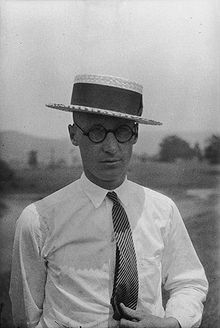 As we reach for our umbrellas, we might recall that it was on this date in 1925 that John T. Scopes was given a preliminary hearing before three judges. He had been arrested and charged under a new Tennessee state law, the Butler Act, which prohibited the teaching of Darwin’s theory of evolution in public schools. The judicial panel greenlit what became Scopes vs. The State of Tennessee (aka “the Scopes Monkey Trial”). Tennessee legislators had responded to the urgings of William Bell Riley, head of the World’s Christian Fundamentals Association, and passed a law prohibiting the teaching of evolution (the Butler Act); in response, The American Civil Liberties Union offered to defend anyone accused of violating the Act. George Rappleyea, who managed several local mines, convinced a group of businessmen in Dayton, Tennessee, a town of 1,756, that the controversy of such a trial would give Dayton some much needed publicity. With their agreement, he called in his friend, the 24-year-old Scopes, who taught biology in the local high school– and who agreed to be the test case.